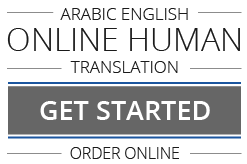 Exceedingly skillful and experienced, our trained translators are unrivaled for Legal Translation Services in Iran. Various celebrated legal institutions register their complete satisfaction on our exact and accurate Legal Translation Services in Iran. 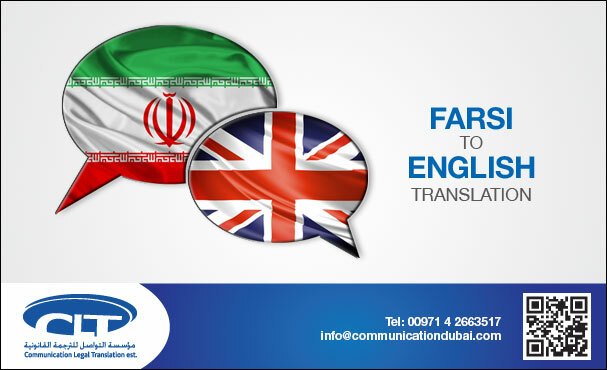 Having earned us repute for our excellent Translation services in Tehran, Mashhad, Isfahan and Karaj, our Arabic to English and English to Arabic Translation of Academic Certificates, Deeds, Court Pleadings & Judgments, Laws, Wills, Divorce Certificates, Marriage Certificates, Contracts, Death Certificates, Powers of Attorney, Arab Official Gazettes Tables of Contents, Birth Certificates, Memoranda of Association, etc. is our proud expertise.